The sixth-largest jackpot in Mega Millions history was up for grabs Tuesday night: Lottery officials said the top prize reached $470 million, with a $265.3 million cash payout option. 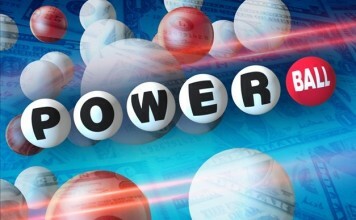 But officials say no tickets matched all of the six numbers that were drawn, and the jackpot for Friday night’s drawing will be an estimated $548 million, with a cash value of $309.2 million. 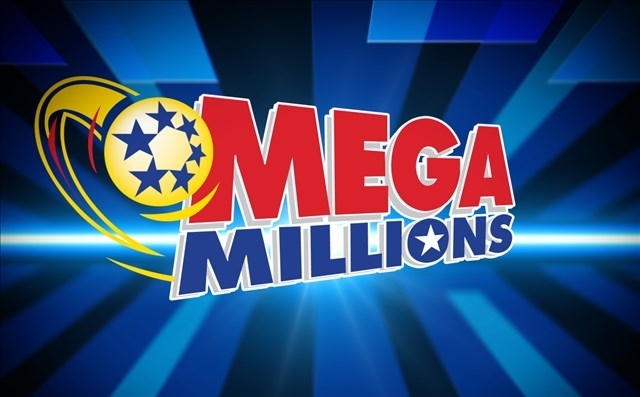 That would be Mega Millions’ third biggest ever. The jackpot’s been growing since it was last won July 24. Tuesday night’s drawing was the 22nd straight that had no ticket matching all six numbers. Previous articleWhere is my early voting booth?